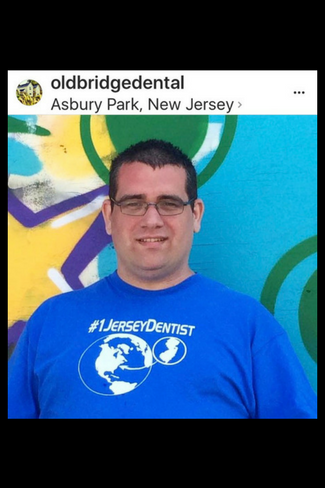 VIP Patient, Joe, surprised us by tagging @oldbridgedental in his photo on Asbury Park Boardwalk! 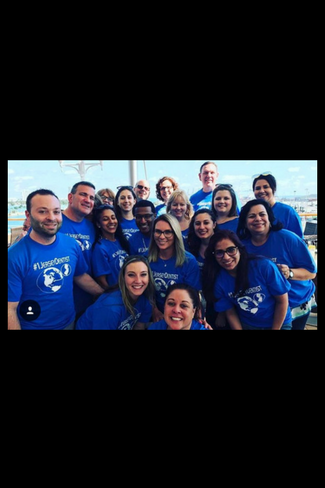 We love to know that sometimes our patients are thinking of us while out and about because we are always thinking of them! 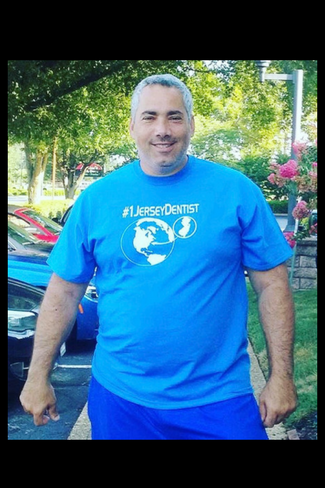 Thanks Joe for the shout out! 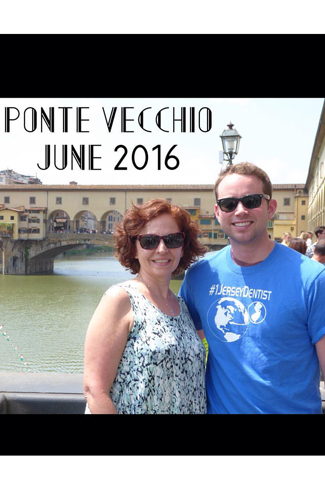 Dr. Griggs took a trip of a lifetime June 2017 and toured all through Italy with his wife, Linda, and two close friends. 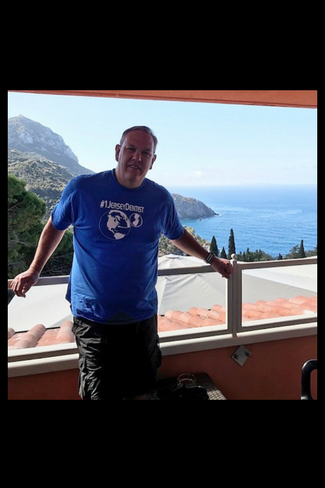 With a few reminders from his team, he remembered to pack his #1jerseydentist t-shirt, which you can see he wore while visiting La Riviera and the Pantheon! Make sure to ask him about that Italian food the next time you’re in the office! 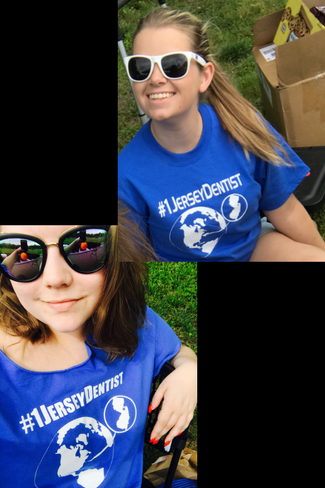 Marketing Director, Austyn & Marketing Assistant, Jamie represented Old Bridge Dental at the Old Bridge Girls Soccer event in June 2017! 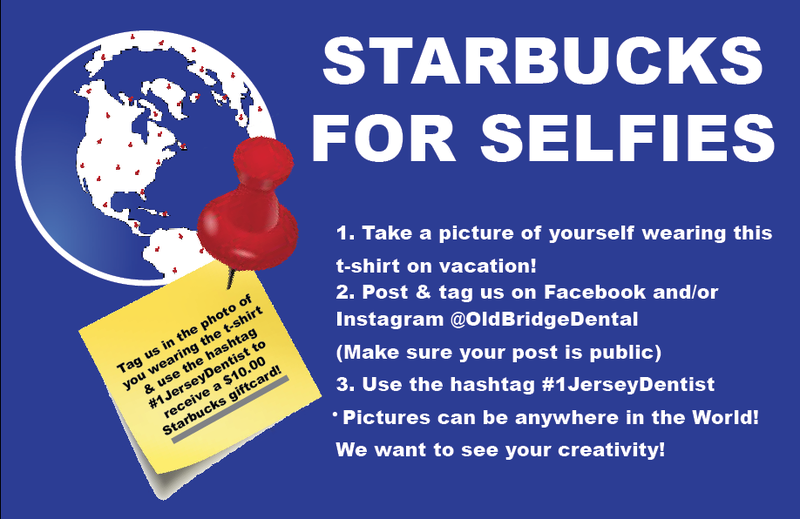 If you were there, you left with a cup full of Hershey kisses, free consult cards, and bleacher cushions for those long games! OBD loves sponsoring the girls and their tournament days are always filled with fun and smiles! 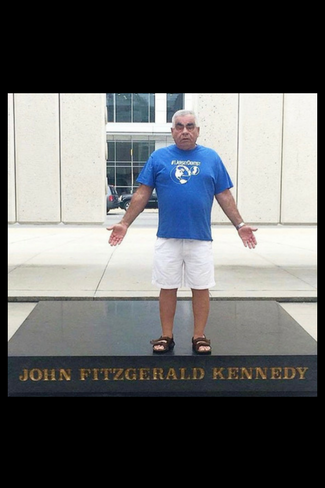 Long time VIP Patient, Joe, made it to the John F. Kennedy Memorial in Dallas, Texas with his #1jerseydentist t-shirt! We just love this photo! Thanks Joe! Vincent was so kind to remember us while he was vacationing with his family in Virginia Beach! He really is one-of-a-kind and we are so fortunate to know him! 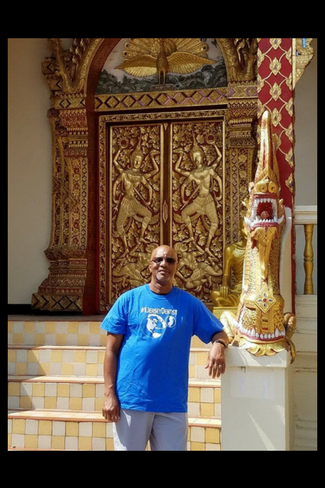 Sometimes, Dr. Griggs will send team members to different trainings around the United States. 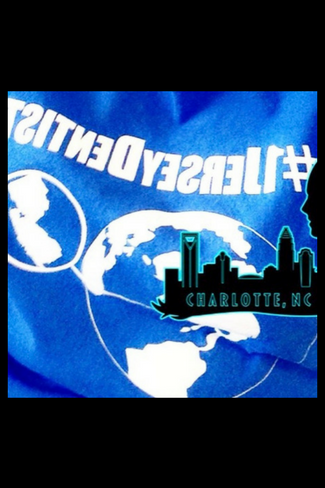 A couple of the places our shirt has traveled for class include: Charlotte, NC & Atlanta, Georgia!